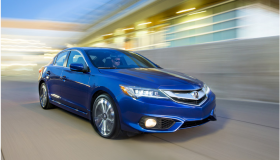 A redesign of the ILX has helped lift Acura's sedan sales. 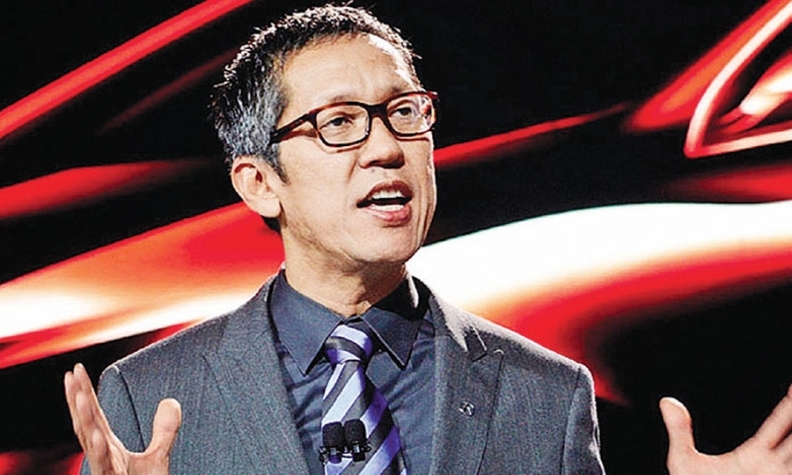 MONTEREY, Calif. — Jon Ikeda is barely a few weeks into his new role as general manager of Acura, but the designer-turned-executive already knows what’s atop his agenda at American Honda’s luxury marque. Having 26 years to prepare for the role helps. Sitting near a trio of shiny new NSX hybrid supercars on display this month during Monterey Car Week, Ikeda says it’s not Acura’s popular crossovers he has his eye on. It’s the sedans. Ikeda started working for Honda in 1989, rising to become one of its top designers. In late July, Honda abruptly announced that Ikeda would be promoted to general manager of Acura, replacing Mike Accavitti, who had been with the company since 2011. The automaker gave no reason for the move. The Acura TLX, shown, replaced the TSX and TL. “Every step we take with any [product face-lift], anything that we come up with is going to be geared toward that,” Ikeda said, noting that improving the performance and quality of Acura’s cars was paramount. With only three sedans to its name -- the compact ILX, midsize TLX and full-size RLX -- Acura has a glaring weakness relative to its German luxury competitors, which field more sedans and complement them with a complex matrix of variants, such as wagons, coupes, convertibles and high-performance models. 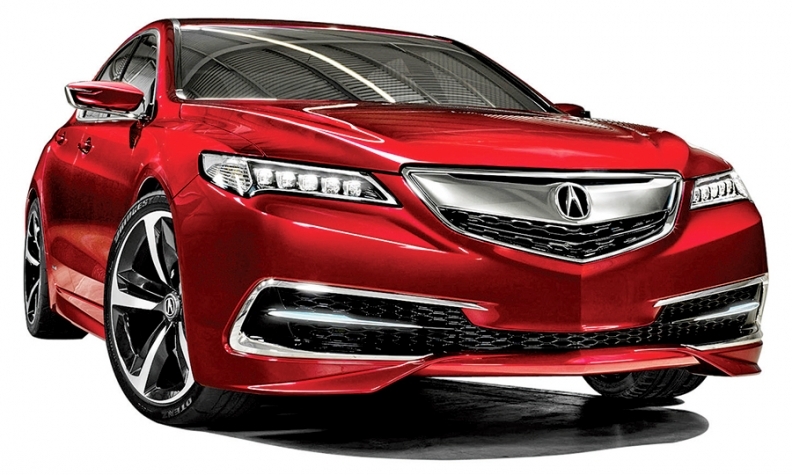 Acura also lacks a compelling flagship sedan to serve as a true luxury and technology showcase. Its only answer to the Mercedes S class and BMW 7 series is the RLX, which sold a paltry 3,413 units in 2014 and has slumped 38 percent this year through July. “If you’re going to be a full-line luxury brand and compete with Lexus, BMW and Mercedes-Benz, you have to have a portfolio that covers all of the segments,” said Tom Libby, an analyst at IHS Automotive. Ikeda: Performance, quality are keys. Achieving that kind of full coverage isn’t within Ikeda’s power yet. For now, his task is to distinguish Acura’s offerings from bread-and-butter Hondas and its luxury competitors. For that, Ikeda plans to use Acura’s ace in the hole, the NSX — now delayed until early 2016 — and leverage the considerable technology under its skin for Acura’s mainstream sedans. 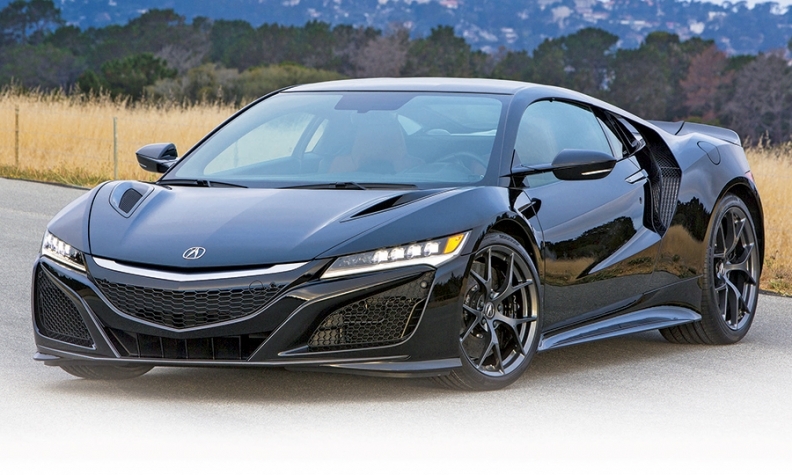 The NSX uses a trio of electric motors and a twin-turbocharged V-6 engine to generate more than 550 hp. “There are going to be things that we hope that we can draw from [the NSX], whether it’s some of the styling cues, and obviously I hope some of the technology trickles down into what we are working on now so people can understand what is our DNA,” Ikeda said. It’s hardly a stretch for a brand such as Acura to pursue a performance-based identity. While rivals such as BMW, Lexus and Audi may make more noise about their cars’ performance characteristics, Acura’s parent company, Honda, has a long heritage as an industry leader in spirited powertrains. Acura boss Jon Ikeda plans to use the technology under the NSX supercar's hood for the brand's mainstream sedans. Acura’s sedans also have momentum; the brand is one of the few automakers to buck the industrywide trend of slipping sedan sales in 2015. Through July, sales of Acura’s sedans are up 36 percent from a year earlier. This is largely due to a redesign of the ILX that turned the dowdy has-been into a compelling entry-level luxury sedan, and the arrival of the TLX, which replaced the TSX and TL when it went on sale about year ago. Overall, Acura sales are up 13 percent through July this year, and running ahead of Cadillac. But the automaker’s volume still lags far behind Lexus, Mercedes-Benz and BMW. Bolstering its sedan lineup should help narrow the gap. Despite the recent surge in crossover sales and the strength of Acura’s RDX and MDX crossovers, cars still account for the bulk of the luxury market.